I need more information about an event! How do I edit an event on Songkick? How can I report an incorrect listing? Can I add a ticket link to an event? 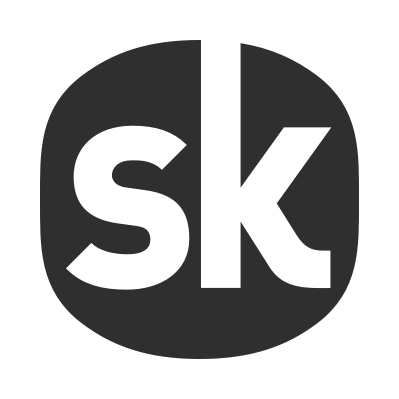 How do I get access to the Songkick API? Why do you list deceased artists? Where do you get your listings from?